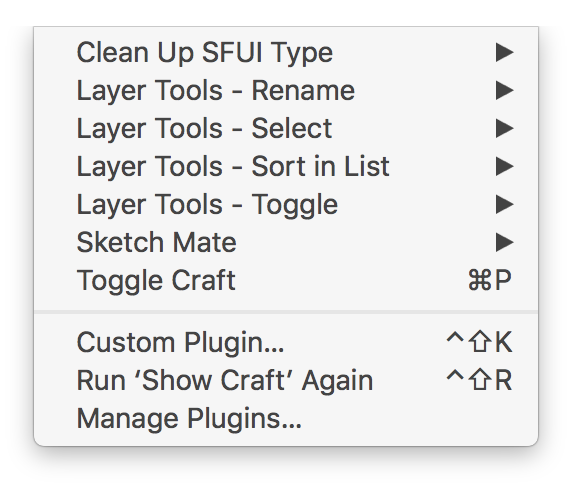 Ask DN: What are your must-have Sketch plugins? What are your go-to, must-haves Sketch plugins? Wondering what else people use on a regular basis. Mine are Craft, Sketch Runner and Zeplin. Mine are Sympli.io and Craft. 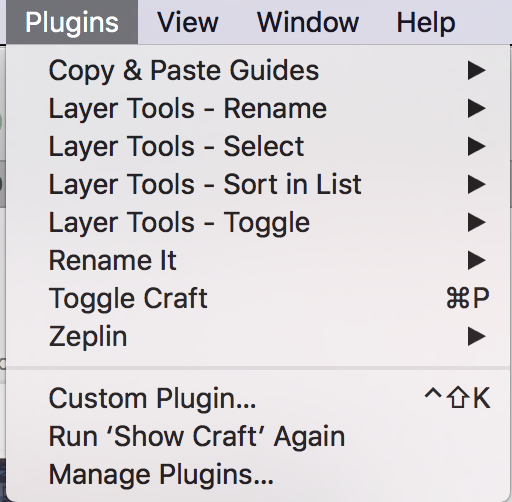 Zeplin is awesome, though I'm not sure whether I'd call it a plugin. More of an integration perhaps? The only other plugin I really use is a contrast checker. Not really. With Sketch-measure you're doing it as a designer, instead marketch is exporting for your devs. Like i said, "the same functional", you should take a look in measure's menu, or maybe your measure is not up-to-date? Craft and the two official compressor plugins that came out.